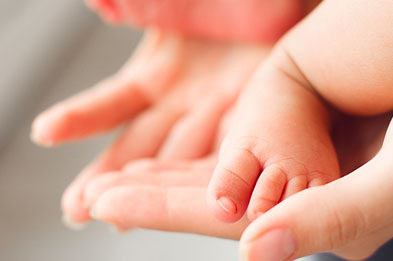 At Chiltern Fertility, we only offer clinically proven, effective fertility treatments. At your first visit our lead fertility expert, consultant gynaecologist Mr Julian Norman-Taylor will perform a fertility assessment and then advise you on the most appropriate fertility treatment. To arrange a consultation, email info@chilternfertility.co.uk or call us on 01865 782856. Alternatively, fill in the contact form and one of the team will be in touch. 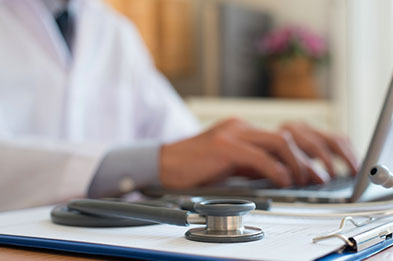 Once the doctor has been through your history and made the appropriate investigations he will be in a position to be able to discuss with you the most appropriate way forward. In general in order to conceive a couple will need an egg, some sperm and functioning anatomy. There follows an outline of the sort of treatment pathways that may be recommended. Before we embark on any fertility treatment, we perform a comprehensive fertility assessment, offering a wide range of tests. 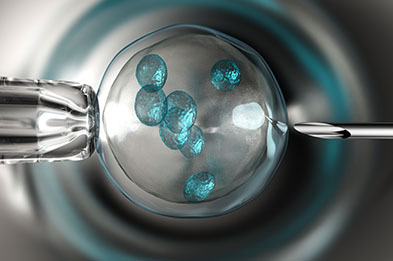 IVF is the process of collecting and then fertilising eggs outside of the woman’s body before implantation. It is the basis of most fertility treatments. 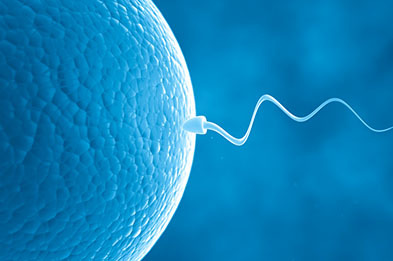 Intrauterine insemination, known as IUI or artificial insemination, involves placing prepared sperm directly into the uterus to increase chances of conception. 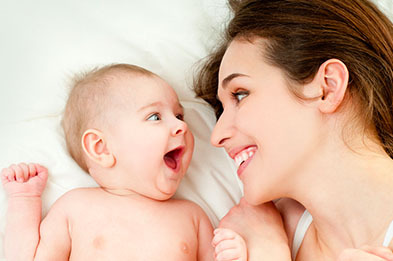 ICSI is performed in combination with the IVF procedure. The egg is injected with sperm is in our laboratory to aid in the fertilisation process. Using medication to stimulate the natural ovulation process, Ovulation Induction is often recommended for women who are not producing eggs normally. Fertility preservation offers men and women the option for trying for a baby later on if now is not an appropriate time to embark on a family. Treatment options include egg, sperm or embryo freezing. Unfortunately, for some women, the number or quality of eggs she produces has become so poor that egg donation is the only realistic option for a pregnancy.